The 2018 GRANTMAKERS of Oregon and Southwest Washington Conference will bring together staff, trustees, donors and other representatives of philanthropic organizations throughout Oregon and SW Washington. 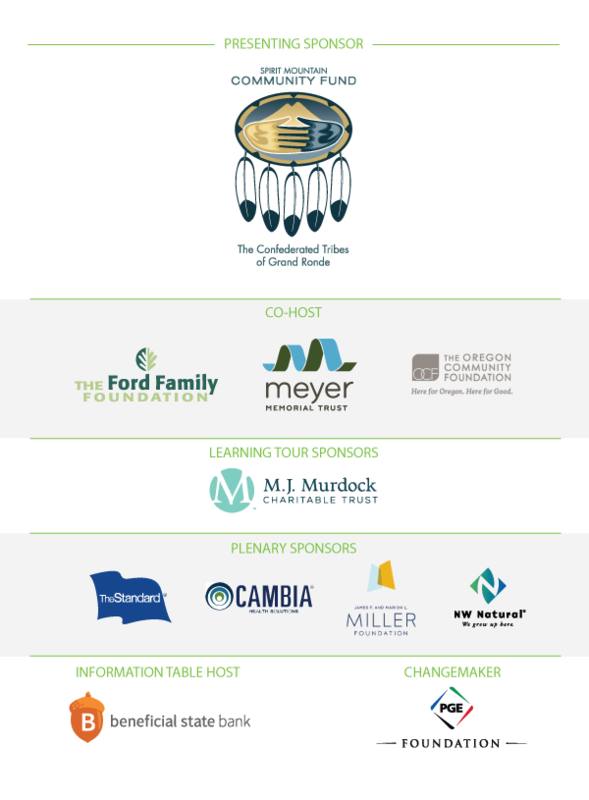 This year’s conference is presented by the Spirit Mountain Community Fund and will take place on September 26-28, 2018 at Spirit Mountain Casino and Lodge in beautiful Grande Ronde, Oregon. We anticipate up to 200 participants, each representing all levels of the philanthropic community. 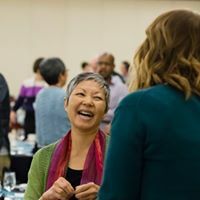 Our theme, Grantmakers As Changemakers, is especially relevant as there is an increased opportunity for philanthropy to engage across difference, generate potential partnerships and develop funding innovations throughout Oregon and SW Washington. Our philanthropic support impacts the lives of people in communities throughout our region, so as Grantmakers, we can be Changemakers. What can we expect at the 2018 GRANTMAKERS Conference? 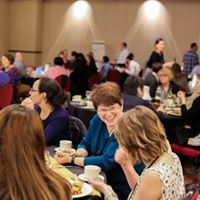 Grantmakers as Changemakers will consist of 3 days of learning and relationship building—all with the goal of increasing our connections to one another as well as sharing our funding goals and strategies as a network. Our conference committee has crafted a dynamic agenda that is designed with an intentional arc that is focused on power, collaboration and advocacy that will leave you with the tools, real-world examples and the relationships to become a “Changemaker”. The first day of our conference is all about Understanding Power. Philanthropy is a multi-layered system that is inherently impacted by power dynamics. Whether it is within the Funder/Grantee relationship, the Trustee/Staff dynamic, or the Urban/Rural access structure, power is woven into every part of our sector. Having power is one thing, but how we use it can certainly change the outcome of our funding strategies. We will explore the ways in which power shows up in philanthropy, who has it, who doesn’t and what our work could look like when power is equitable and shared. Our second day together will be spent exploring community and collaborations…both literally and figuratively. The first half of day 2 will include opportunities to learn about the effectiveness of establishing meaningful partnerships and collaborations. We know that as individual funders, the resources we have to share can make a difference in a particular issue area or within a community. However, we can make a greater impact when we learn and work in partnership with other funders, thought leaders and experts. Collaboration comes in many forms and we will share examples of how they have been formed, what worked and what was challenging and some outcomes that occurred because a group of people came together over a shared idea or need. The second part of day 2 will be spent exploring several communities in the surrounding area and the groups of people who are working together to solve community issues. 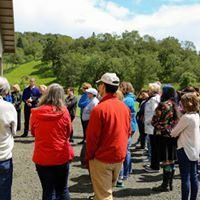 The conference Learning Tours have become a tradition at GRANTMAKERS and each tour is designed to highlight a particular issue and to provide our participants with thoughtful and evocative half-day experiences that will encourage curiosity and potential partnerships amongst funders. Our final day will be focused on Advocacy. The notion of advocacy can be challenging as it is often associated with taking a political stance or establishing a legislative policy. But for effective changemaking, philanthropy must use its voice to advocate for systemic change. The decisions we make every day impact world around us. We align our funding practices around issues that matter. Whether it is ensuring that all kids in Oregon and SW Washington have access to a quality education or supporting clean water in our rivers and streams or ensuring that housing is accessible and affordable or infusing our thinking with diversity, equity and inclusion, philanthropy is about advocacy. Sessions will be focused on how you can become an advocate and a Changemaker with your community. By understanding and sharing power, we are more likely to develop strong and lasting relationships and ultimately, become better advocates for the things that matter to us and to our communities. 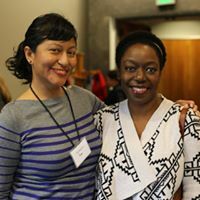 We have the capacity to truly uplift Oregon and SW Washington…both as Grantmakers and as Changemakers…and we look forward to seeing you at the 2018 GRANTMAKERS Conference. For non-members, this is a great time to consider joining GRANTMAKERS of Oregon and SW Washington! 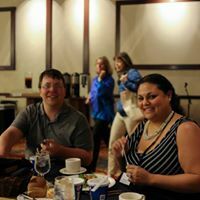 You will not only save significantly on your conference registration, but you will enjoy all of the benefits of membership for the rest of the year. If you join today, you will receive a 10% discount on your membership to GOSW! Click here for more information about membership. Lodging is provided by Spirit Mountain Lodge and Casino and is not included in the registration fees. To book a room, please call 800 760-7977 and tell them that you are attending the GRANTMAKERS Conference. The GOSW rate is only available until Monday, August 27, 2018 so book early to avoid higher rates.